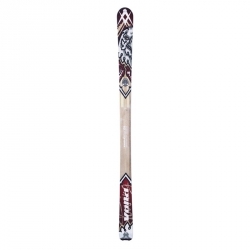 ALPINE SKI There are 2 products. For who wants to seriously enjoy alpine skiing. 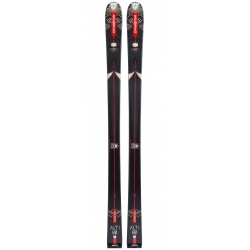 Mountaineering ski for optimal performance, suitable for any kind of snow.